News — Ardenti Global Service Learning, Inc.
Our first annual wine tasting was super fun and had a nice turnout. Vino 100 hosted and did not disappoint with some awesome local wines and a super pleasant atmosphere with awesome live music. This will be a tradition that Ardenti will have fun doing every year! Our amazing photographer Taylor Marie with Taylor Marie Photography was on hand to catch all of the fun! Be sure to keep on the lookout for our next wine tasting event at Vino 100 in Alpharetta Ga! We had PLENTY of great silent auction items to bid on! 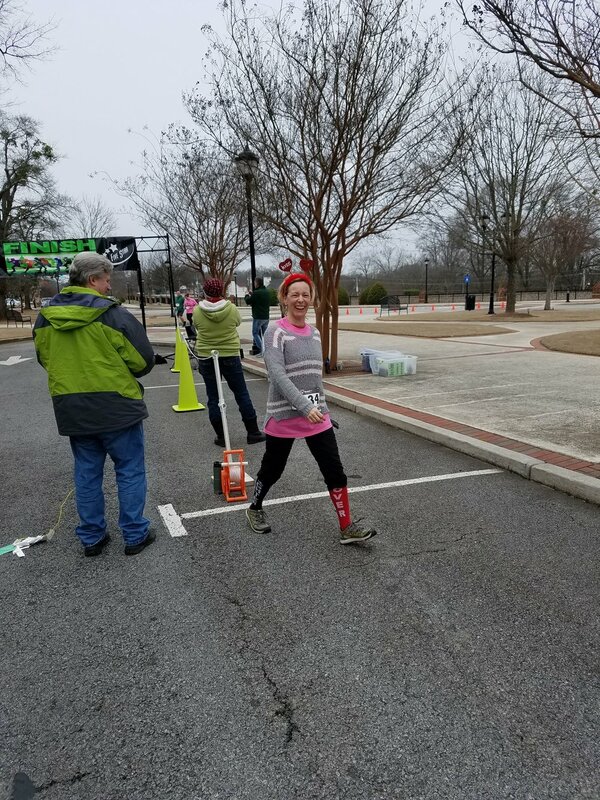 Our Valentines Date Dash 5k run in Buford Georgia was great fun! 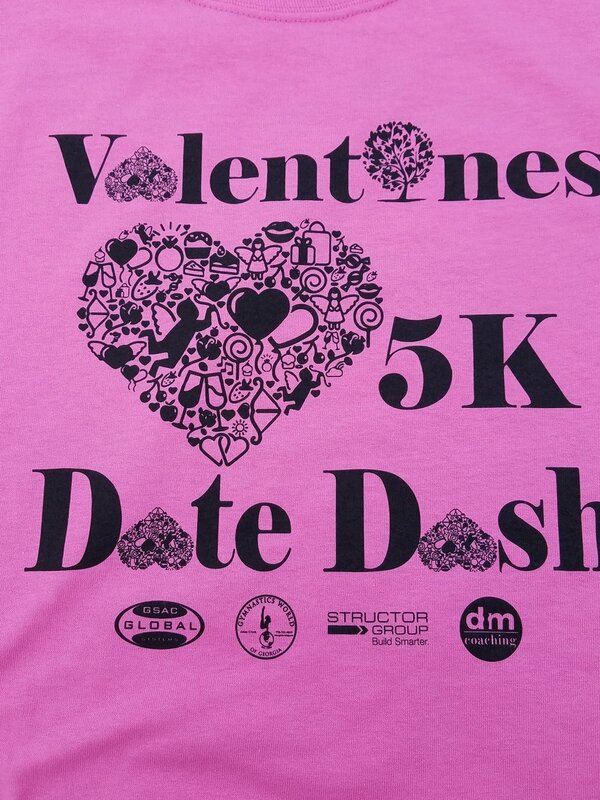 There were some great chipped times and even first time 5k runners there to start their 5k journeys! 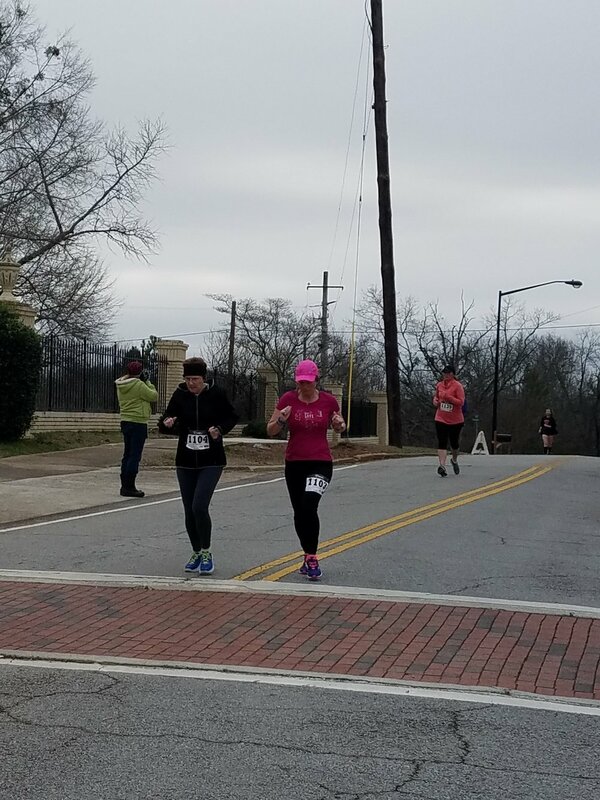 All of our runners had a great time even though it was a bit chilly for in the morning! 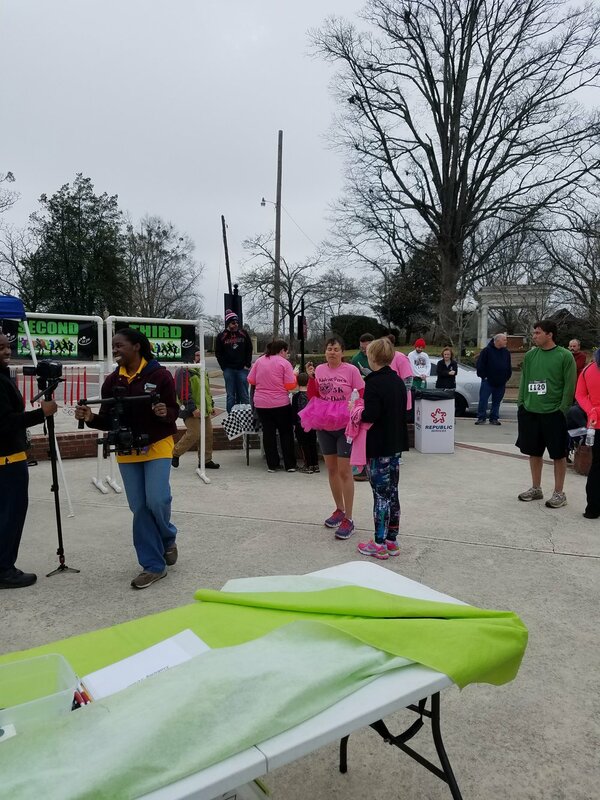 Thanks to all our amazing runners for coming out and supporting our organization! !